University tuition might be higher than ever before, but there is also plenty of budget-friendly and even free online options out there to help you continue to learn at your own pace. 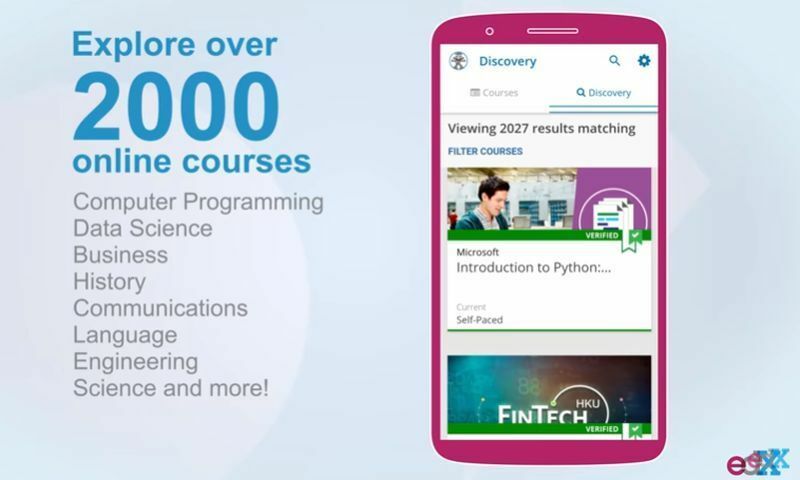 By downloading the edX online training app, you can learn key skills and even be professionally certified for them once you are done. 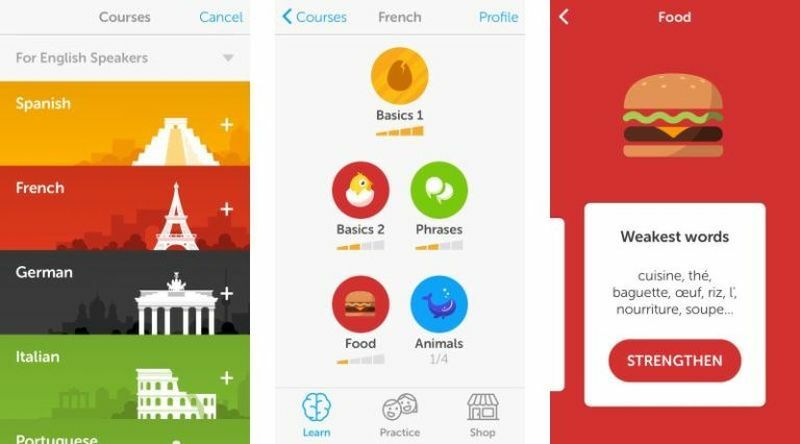 With this particular app, you can take quizzes to test your knowledge while on the go so that you are continuously learning in a field or industry you are heavily invested in. Wish to improve your knowledge in digital marketing? Well, there are many quizzes for you to take and master. The edX training app is a brilliant tool, and with the easy accessibility of quizzes and tests, the knowledge you can gather is bountiful. The world is global and so is business. Learning another language, then, even if it is only to a conversational degree, is incredibly important. Just look online at bilingual job openings and you will see how much higher these applicants are paid, simply because they have a skill that so few people have (especially in English-speaking countries like the US). Reading is a hobby that successes like Bill Gates recommends, and he does so for a very good reason. Even fiction, which does not provide you with more real-world knowledge and facts, can help boost your vocabulary and improve your grammar. Read regularly, and you can become the well-spoken employee that wows clients and managers alike. 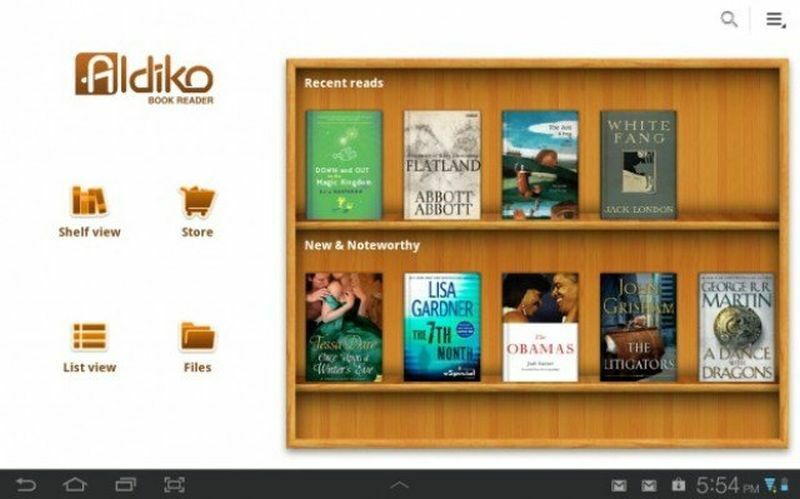 Here are the best e-book reader apps for Android. 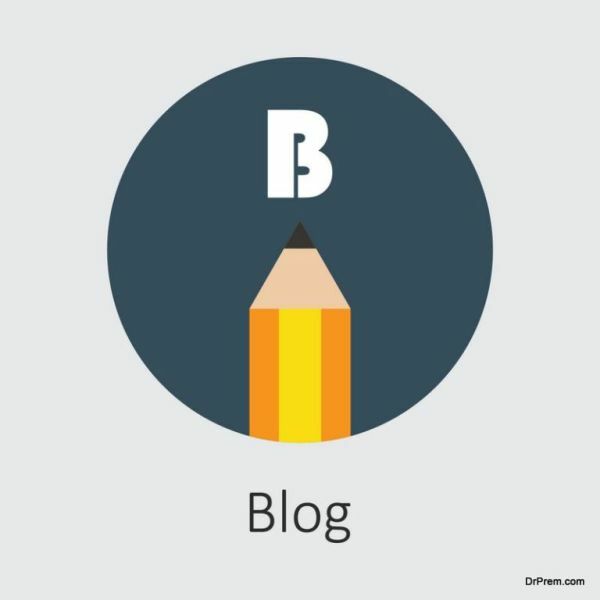 Creating and managing a niche blog in your industry can actually help you become a prominent thought leader. This, in turn, can be very useful in acquiring your dream job, but you will want to be engaged with it regularly. That is why you need to download a blogging app like WordPress so you can respond to comments and even post on the go. Employees who are invested in their own self-improvement are incredibly valuable to their employers. So much so that if you want to ever advance your career by, say, going to a workshop or trade show, you should speak to your manager about sponsoring you to go. Take an online course, and ask if they will pay for your certification since they can then showcase that to your client base, and so on. Your employer should be your partner in this, but if they do not know you can improve and learn entirely on your own. Bike power for your mobile phone! Palm Pre headed to China Telecom? Can Kodak be a savior for Motorola?